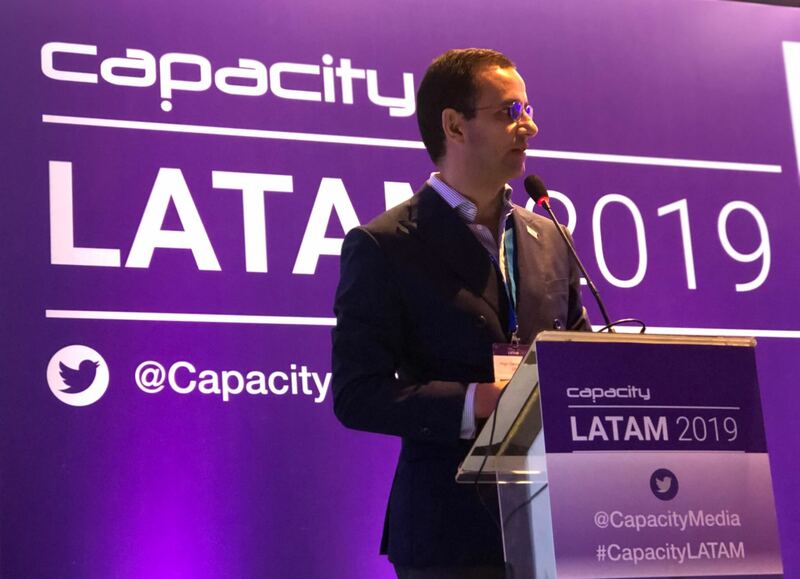 Capacity Latam 2019 conference took place on March 11th – 13th, 2019 at Palácio Tangará, Sao Paulo, and UFINET participated as proud silver sponsor. The event offered a great opportunity to network with colleagues, freshen-up skills, learn advanced networking techniques, and discover new network applications. UFINET joined with 600+ senior executives to develop and commercialize new solutions and conduct successful business partnerships. 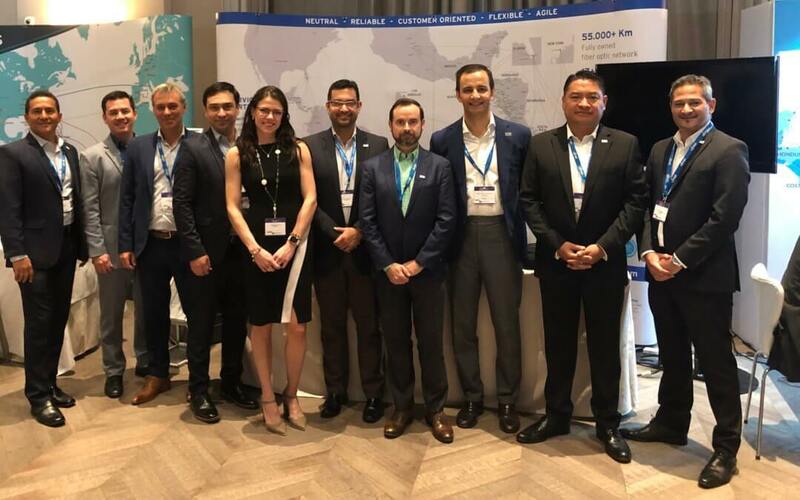 The event has become Latin America’s meeting place for the regional wholesale telecoms companies to buy or sell services in VoIP, data, content delivery, peering, IP, subsea capacity, SMS and more.